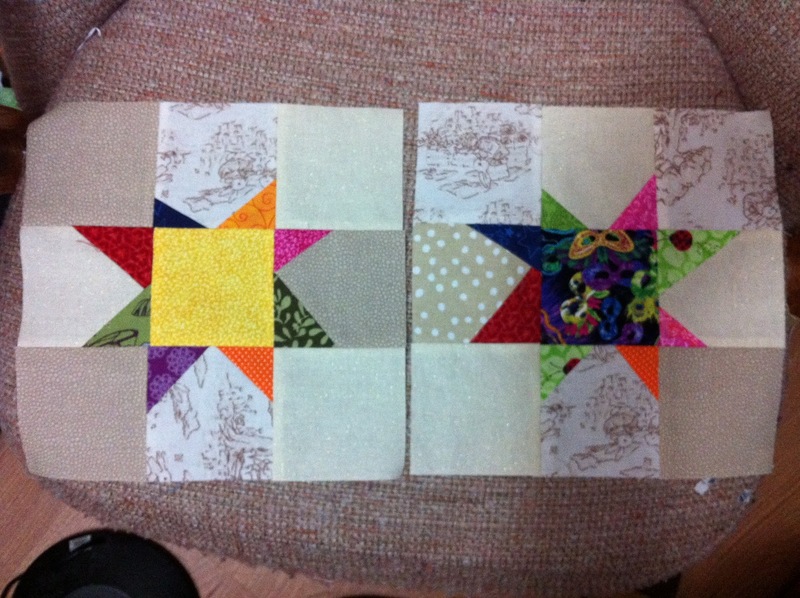 I made 2 more stars as leaders/enders while I’ve been playing with my fabric… Haven’t been motivated on any one project, so these stars have been pieced in between several other things. Stars are so fun, though!! !